It’s time for the annual 31 Days of Five Minute Free Writes Challenge! This is the page where you will link up the landing page of your own series if you’re planning to participate in the challenge. 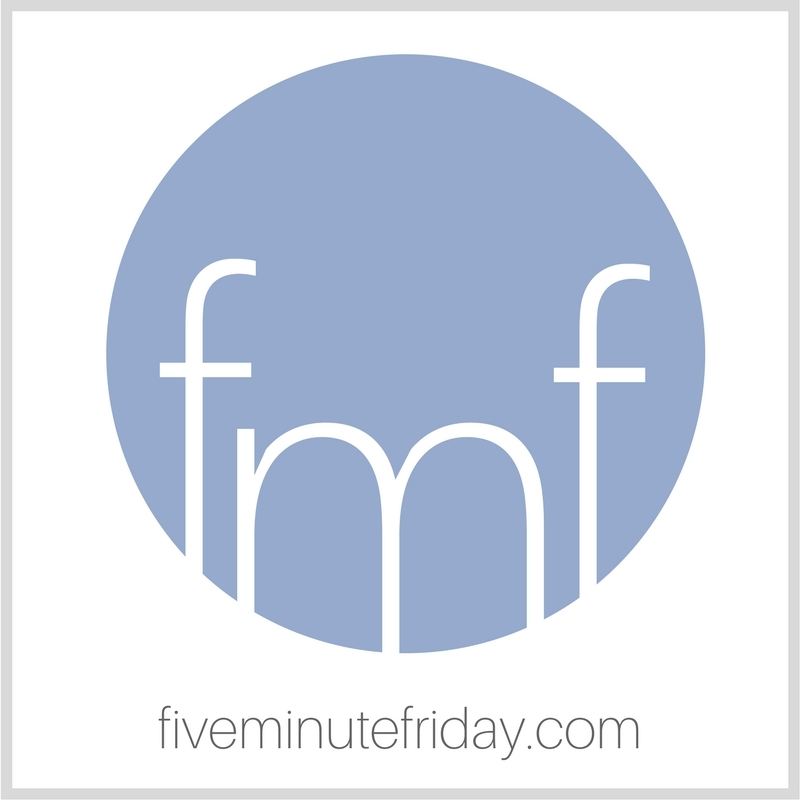 Every October we join the hordes of people participating in Write 31 Days, using a Five Minute Friday twist — writing each post in five minutes or less. Sounds easy enough, right? On October 1st, I’ll post a Special Edition link-up on the bottom of this post for anyone participating in 31 Days of Five Minute Free Writes. You’ll only need to link up once for the whole challenge. You can also link up on the main Write 31 Days website at www.write31days.com. Feel free to share your posts on social media and/or with your own email subscribers. Friday prompts will be revealed on Thursday evenings at 10pm EST, as per our regular Five Minute Friday link-up routine.